Casting Call – We are looking for New Faces. 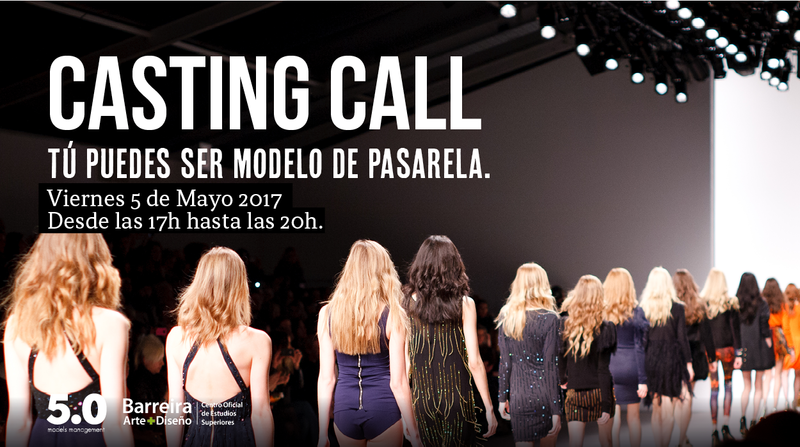 CASTING de la PASARELA BARREIRA 2017. 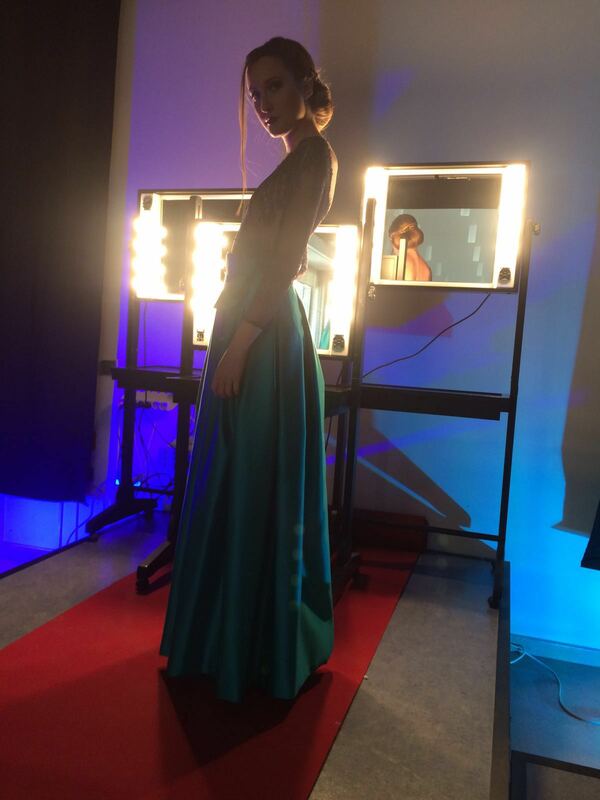 Fashion show by Fashion & Arts Magazine. 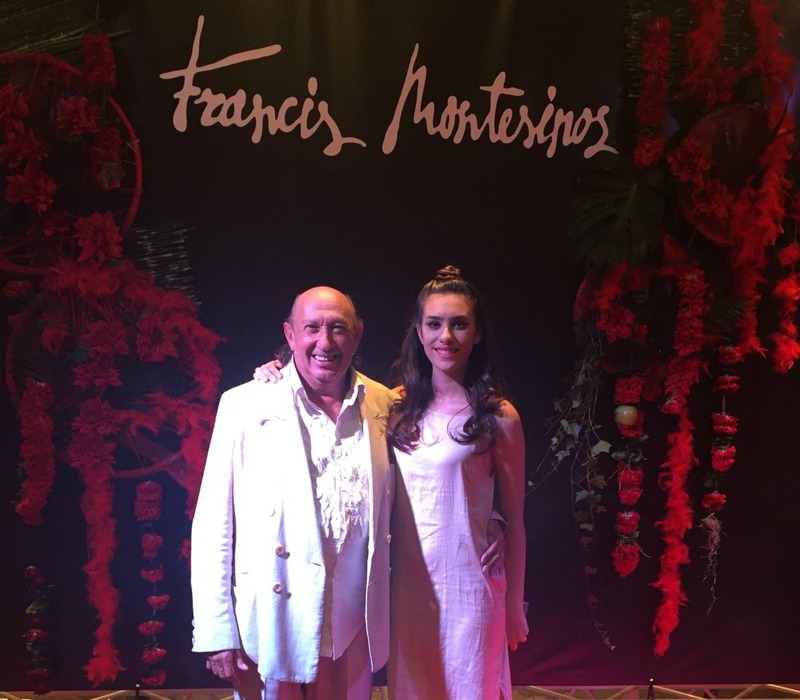 SOFIA MARTÍ for Francis Montesinos. "A Flor de Piel" Collection S16. 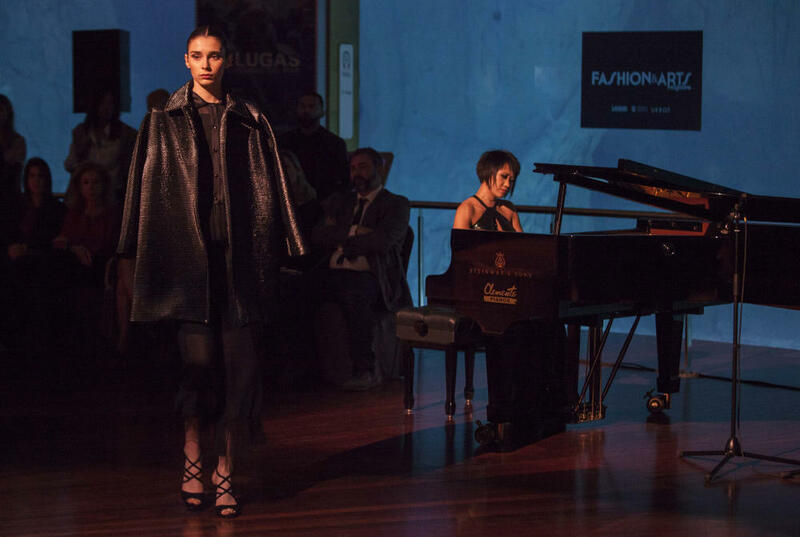 Fashion shows organized by the consulate of the kingdom of Morocco. 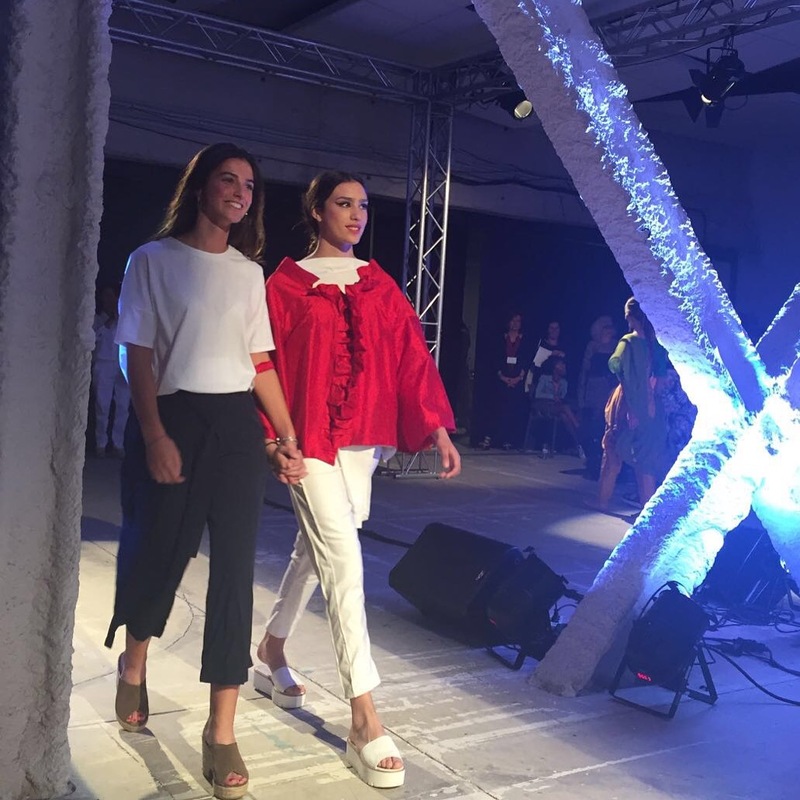 SOFIA MARTÍ for Patricia Monzo // "ORIENTA-LISMO" Pasarela Barreira-16.